Give your users an enterprise-grade software experience without stretching your budget. Cogniter Technologies' SaaS development model makes it possible. Our services are for everyone, from a mom-and-pop store to companies in the Fortune 500 list. The era of in-house IT departments is ending. 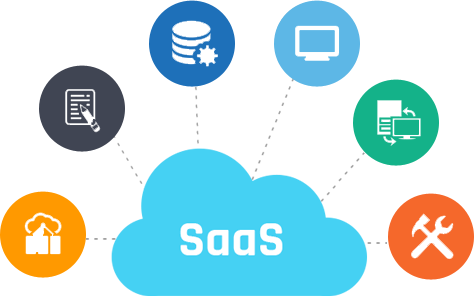 It's time you bring your IT to 21st century, make your services more reliable, and save some money on the way by switching to our SaaS services. We offer several services including: creation of high-level strategies, accurate planning, necessary research, business consulting, design, programming, testing and training. And throughout the process we are transparent. Switching to SaaS can reduce your IT costs and leave you with more time to expand your business. Take a decision for growth. Speak to our experts on +91-172-2620353.